Waco, Texas. USA (April 2, 2019) BTN — Recently elected District Attorney Barry Johnson said in a release that, "following the indictments, the prior District Attorney had the time and opportunity to review and assess the admissible evidence to determine the full range of charges that could be brought against each individual who participated in the Twin Peaks brawl, and to charge only those offenses where the admissible evidence would support a verdict of guilt beyond a reasonable doubt. In my opinion, had this action been taken in a timely manner, it would have, and should have, resulted in numerous convictions and prison sentences against many of those who participated in the Twin Peaks brawl. Over the next three years the prior District Attorney failed to take that action, for reasons that I do not know to this day." Johnson said that when he assumed office in January, the statue of limitation expired on most of the offenses. "I believe that any effort to charge and prosecute these individual charges at this time would only result in further waste of time, effort and resources of the McLennan County judicial system and place a further unfair burden on the taxpayers of McLennan County," Johnson said. On May 17, 2015, a shootout erupted at the Twin Peaks located in the Waco Central Texas Marketplace. 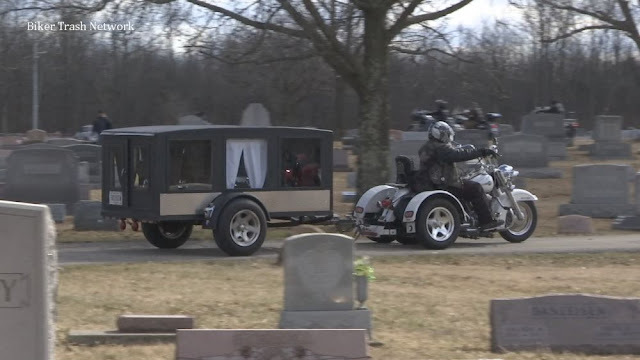 The shootout was between two motorcycle clubs - the Bandidos and the Cossacks. 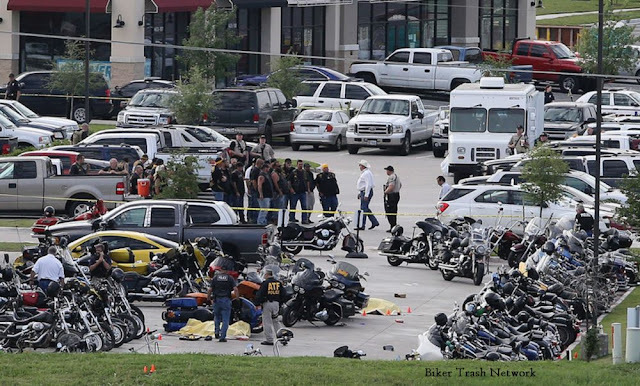 Nine bikers died in the shootout and dozens were injured. Following the incident, nearly 200 bikers were arrested. 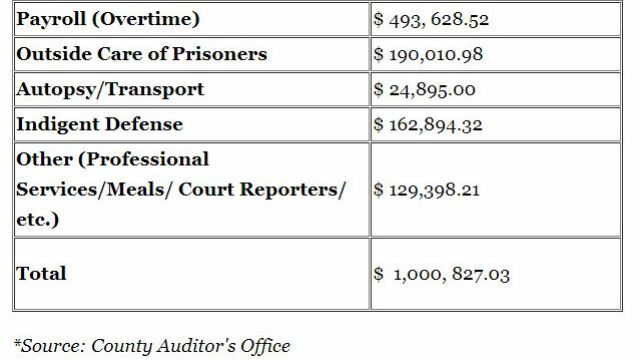 Of those 177, 155 were indicted with various charges. The first trial was held in September of 2017. The defendent, Jacob Carrizal, was being charged with engaging in organized criminal activity and directing activities of a criminal street gang. His trial lasted one month and ended with a mistrial. After his trial, the amount of money spent on these cases totaled more than $1 million. The results of Carrizal's trial started a domino effect. No other biker was tried, and the district attorney at the time, Abel Reyna, began dropping Twin Peaks biker cases. At one point, 60 cases were dismissed at one time by Judge Strother. The remaining 24 bikers were re-indicted on a riot charge. "I do not believe that it is a proper exercise of my judgment as District Attorney to proceed with the further prosecution of what I believe to have been an ill-conceived path that this District Attorney’s Office was set upon almost four years ago by the prior District Attorney, and I do not believe that path should continue to be pursued," Johnson said.